● VPHP generators (H2O2, vapor-phase) to bio-decontaminate clean-Rooms, clean-rooms, isolators, pass-boxes, Biosafety cabinets. 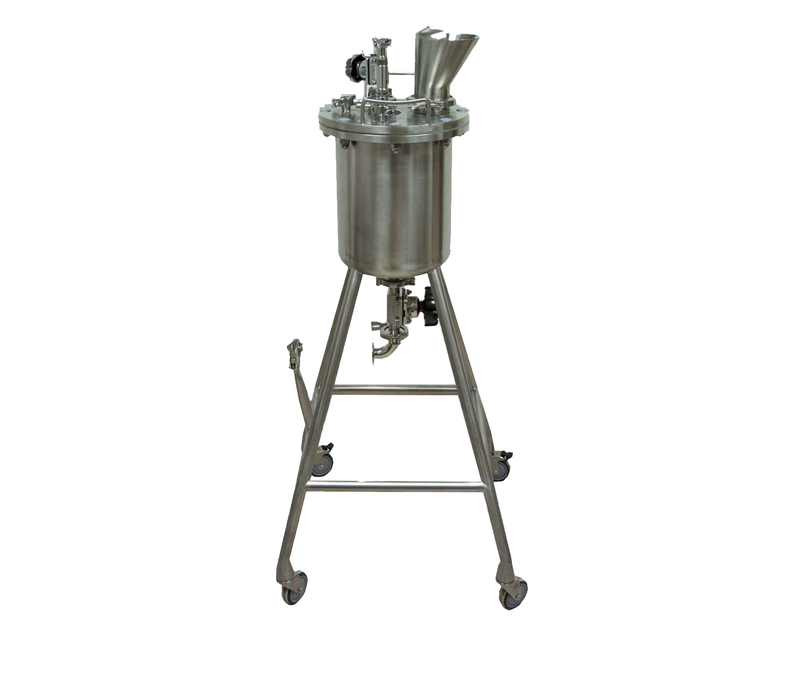 Series LGH 0.8 Designed for the sterilizationofsterilization of HEPA filters and biosafety cabinets when maximum simplicityeasiness of use is required. Power is adjustable up to 0.8 kg/h. 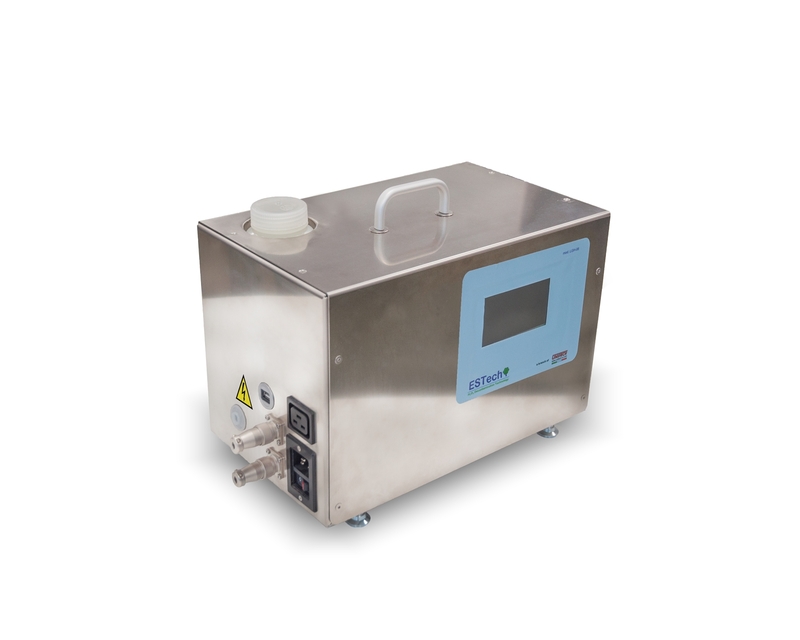 Series CMP3.6-7.2 portable solution Series designed for the sterilization of clean rooms for internal or external installation. Possibility of integration with HVAC by means of control system. Vapor production ranges from 3.6 to 7.2 kg/h. 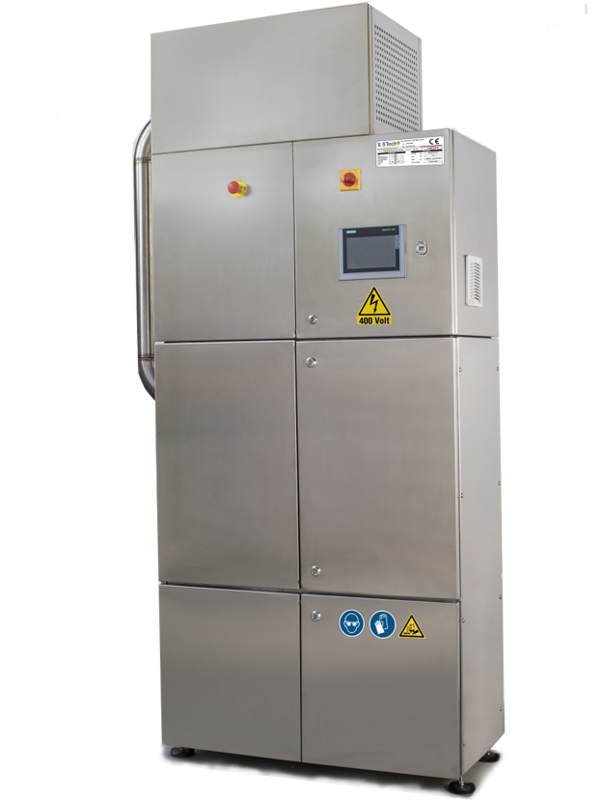 Series CMP 16-22-44 Designed for the sterilization of clean rooms already provided and integrated with HVAC plant. These generators allow both a full reflux treatment with temperature and humidity control in the room, and a full inlet/exhaust cycle with final aeration in the last phase of the sterilisation cycle. 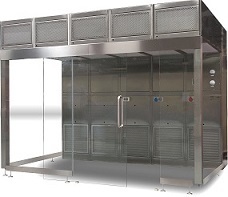 ● Down-cross booths for powders and LAF dispensing. ● Mobile stainless steel tanks and liquid transfer tank trolley. 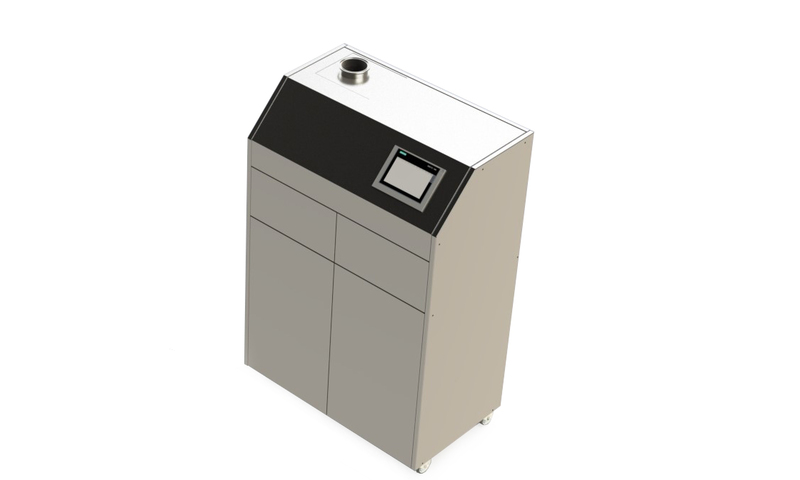 ● Climate chambers and thermostatic chambers. ● Reverse Osmosis Water treatment.